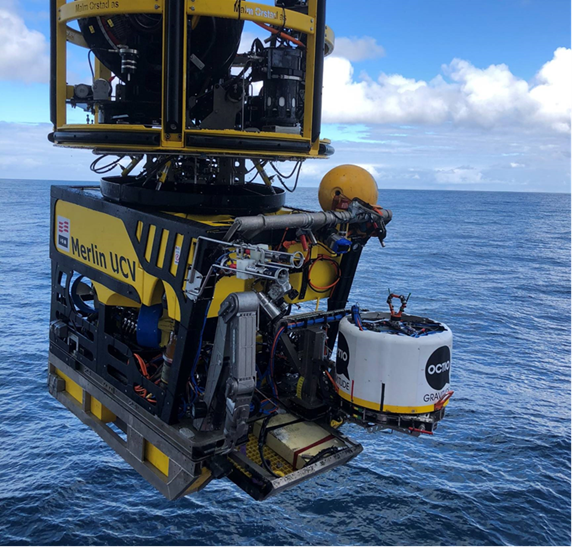 OCTIO Gravitude has just finished surveying the seabed at the Aasta Hansteen and Ormen Lange gas fields, operated by Equinor Energy AS and A/S Norske Shell respectively. The surveys featured the new gWatch technology, introducing for the first time the new generation of gravity sensors in an offshore application. 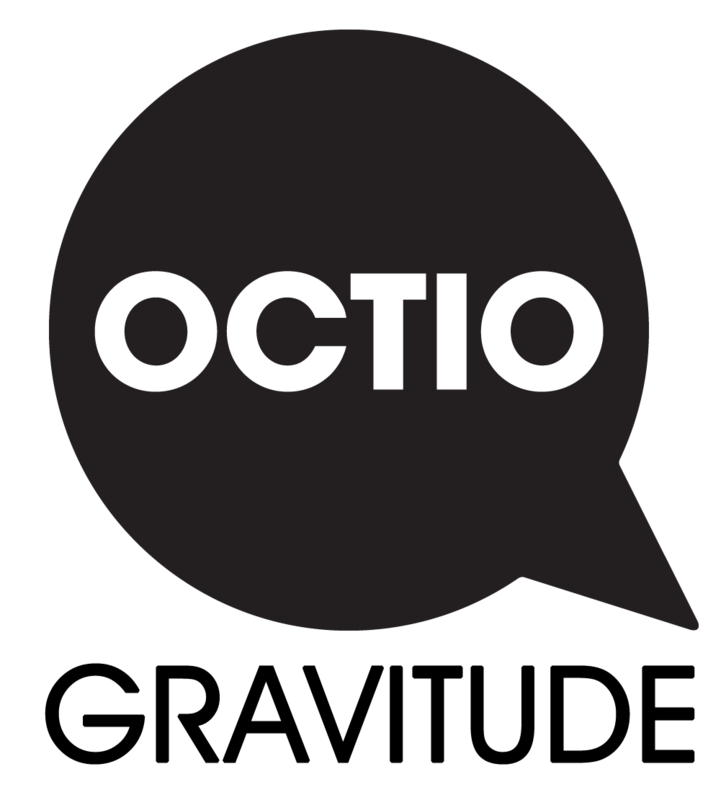 OCTIO Gravitude’s technology allows measuring tiny changes in the gravitational field and deformations of the seabed in time lapses of years. Such measurements can be interpreted in terms of fluid flow and deformation in the reservoirs, and allow oil companies to exploit more efficiently their hydrocarbon reserves. OCTIO Gravitude’s survey campaign in 2018 lasted for one and a half months, and was developed with no HSE incidents. License partner companies at the Aasta Hansteen field are Equinor Energy AS (operator), Wintershall Norge AS, OMV (Norge) AS and ConocoPhillips Skandinavia AS. License partner companies at the Ormen Lange field are A/S Norske Shell (operator), Petoro AS, Equinor Energy AS, INEOS E&P Norge AS and ExxonMobil Exploration and Production Norway AS.